One of the fears I had when we found out we were adventuring down the route of parenthood was about caring this little life when he made his appearance on the other side. I hadn’t grown up doing much babysitting and I hadn’t spent much time around babies. I was never really interested in the whole baby thing in general, but when you find out you are having a baby and you now are about to be responsible for this small helpless little one, so many things run through your head. I wondered how do I know he is okay? What if I don’t hear him at night? What if he spits up and chokes? What if.. What if…What if. This crazy mom obsession lead me down a path of googling that landed me right at the most amazing thing you can imagine for new parents: The Owlet. This little device is something of a god-send for new parents and parents who worry a lot (which is 100% okay and understandable…I raise my hand as a new mom and say I am one of them). 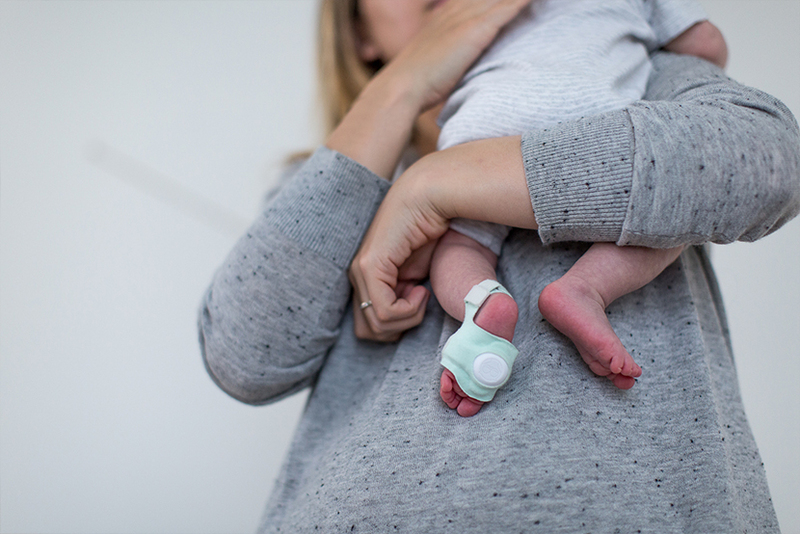 This little device goes around your little one’s foot just like a sock. 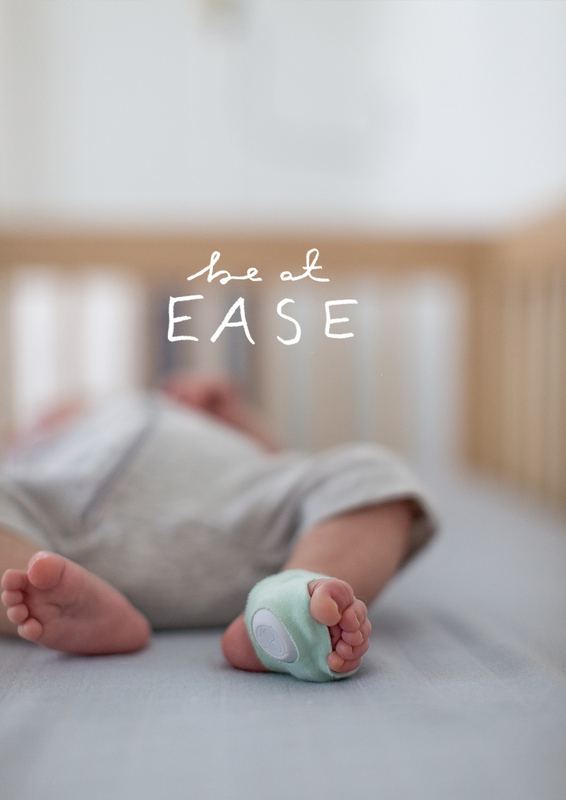 Within the sock is a small device that can track heart beat and oxygen levels to help put you at ease about your little one’s health especially in those early weeks when you are learning all of their sounds. You can see all of it through an app on your phone that will alert you if there is anything to worry about. When I found The Owlet I was so amazed that something so brilliant existed. So when we brought Hayes home, we began using it at night with him when he was in those early weeks. It would help take the mama worry away. Even though he was right next to me in his bassinet, I could check his vitals and know that everything was just fine if he made funny noises I didn’t know how to read. Over time, we became more comfortable with his noises and the natural instincts set in. We began to wonder if we would use it less because he was healthy and we were far less scared than we were in the first month. What we found though was that we ended up using it for knowing how deep his sleep was. If I put him down and heard him make a sound while I was in the other room, I could check the app and it could tell me based on his heart rate how deeply asleep he was. Who knew?! Thus, I knew whether I should head into check in on him or if he was just making little noises while he was sleeping. I am sure you are wondering how does this thing work? It is so simple and nothing new. It is very similar technology to the clip that goes on your finger in the hospital. Yup, it is that simple. Using that technology it wirelessly sends a signal to both a base station and your phone if any red flags pop up, but you can always watch vitals on your phone anytime you are curious. It is one of those little pieces to new parenthood that has allowed us to relax more and feel more at ease in this new role. There can be so much anxiety when you leave the hospital and you have to go for it all on your own. This little device made all the difference in the last few months as we have progressed through new parenthood and learning who Hayes is. If you are anything like us and were worried about these things, we highly suggest snagging one of these because it is worth the peace of mind and the extra sleep. To me, there was no use worrying if there was nothing to worry about and the Owlet let me know when and if I needed to worry. This post was sponsored by Owlet and all thoughts and opinions are our own. I don’t have children, but i can imagine how worthwhile this device is for new parents. 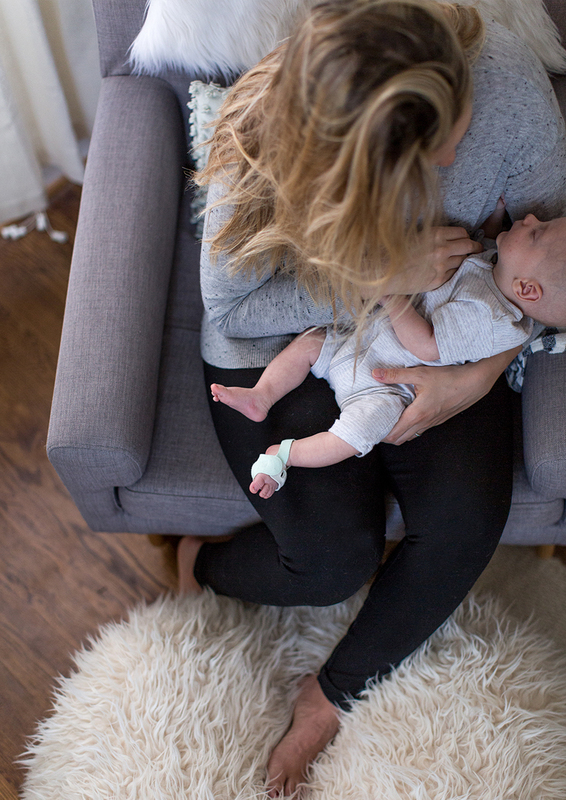 I’Ve seen reviews about the Owlet before, and it definitely sounds like something every parent would want to have. Thanks for sharing! We are in lOVE with our owLet, indont know how i would sleep without it. I love using it to see how deep of a slEep he is in! I love your photos of this device! 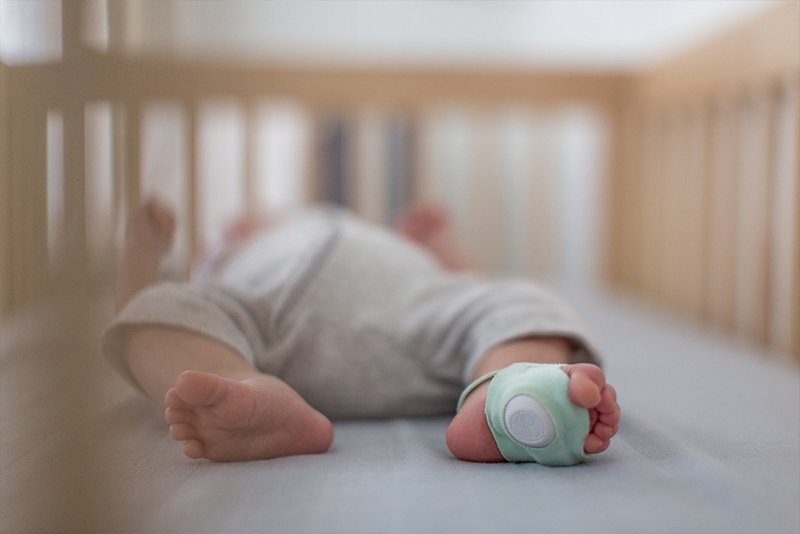 I’m publishing an article about at-home baby monitors for Emergency physicians monthly and I was wondering if I could have permission to re-print one of your images, with credit and a linkback? I would need it today, on a short deadline. THanks!